Nothing can sap a person’s strength and hope quite like a cancer diagnosis–unless it is the energy-stealing chemotherapy and surgeries faced in the fight against cancer. But one can find hope and strength in the pages of Scripture and in the experience of someone who has been there. 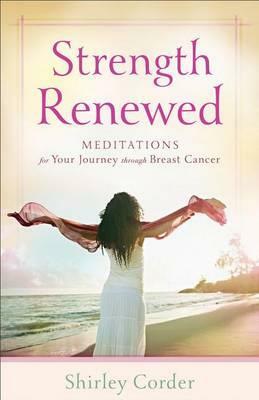 Strength Renewed is an encouraging devotional for those living in the valley of cancer. 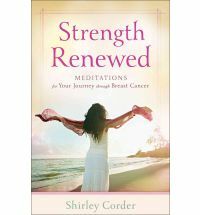 Meditations combine Scripture and stories from the author’s own experience and can be read in sequential order to move the reader through a typical cancer journey from diagnosis through treatment. Each devotion also stands on its own, so readers can go directly to the entry that speaks to their need. Each devotional includes a short prayer and a Scripture verse for encouragement. Narelle: It seems like cancer is becoming more prevalent and, like most people, my life has been touched by the cancer diagnosis of friends and family members. I found this devotional book very inspiring and helpful in understanding the life changing journey for both the patient and their loved ones. 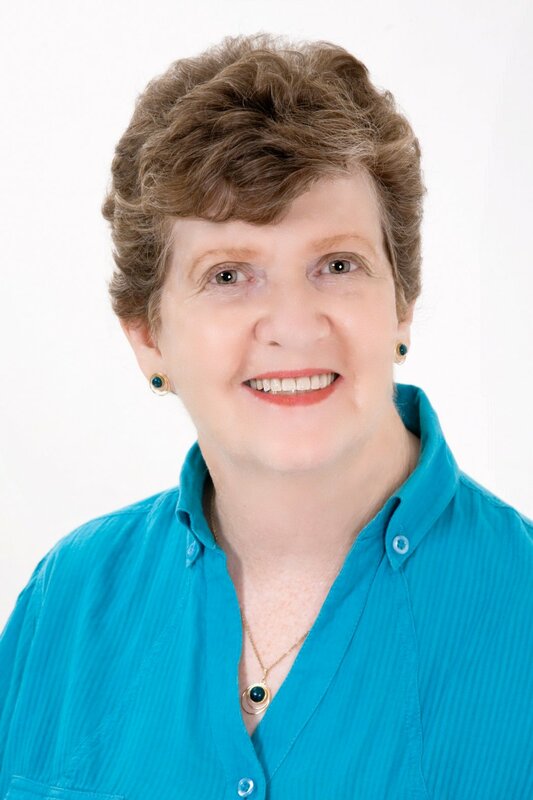 The whole idea of receiving a cancer diagnosis is very scary, and Shirley provides honest and thought provoking insights gained from her experiences fifteen years ago. Shirley drew strength from the Lord and held onto Biblical truths as she struggled through the good days and the bad days. The book contains ninety devotions that are easy to read and provide wisdom and encouragement from her real life experiences. 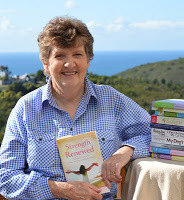 She speaks with compassion as she shares her mistakes as well as her triumphs through the various stages of her journey to becoming a cancer survivor. I highly recommend this book to those who have received a cancer diagnosis or are looking to gain new insights into how they can support friends and family undergoing cancer treatment. Disclaimer: I received a complimentary copy of this book from the publisher.